To find this year's best baby carriers, we took 19 popular models and put them to the test. All of the carriers were purchased by us, we did not accept any freebies to ensure our reviews were honest and unbiased. We evaluated each carrier for ease of use, safety, comfort, versatility, breathability, durability, and long-term reliability. 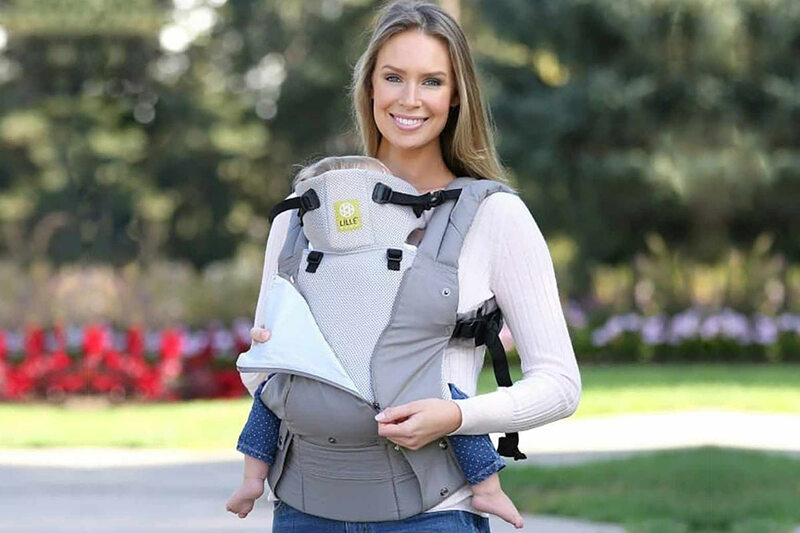 In the end, we found several high-end (our first list) and relatively budget (our second list) baby carriers that are part of our essential baby gear list and also make great mother's day and baby registry gifts. Here are the top 5 baby carriers, followed by our full reviews. We put 24 different convertible car seats to the test, independently researching and testing each model for safety, reliability, comfort, features, and ease of use. Below we quickly summarize our top 5 results, including rankings and ratings. Then we provide our comprehensive reviews of the 10 best convertible car seats that met and exceeded our expectations. 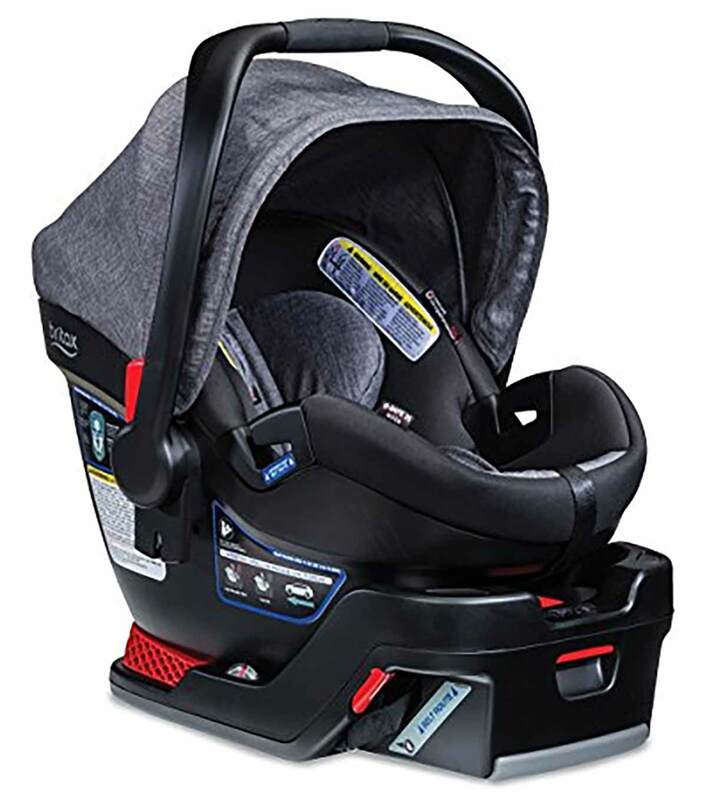 Finally, toward the end of this article we detail some additional car seats that are worth considering; be sure to also check out our full car seat buying guide. The infant car seat is one of the most important purchases you will make as a new parent. 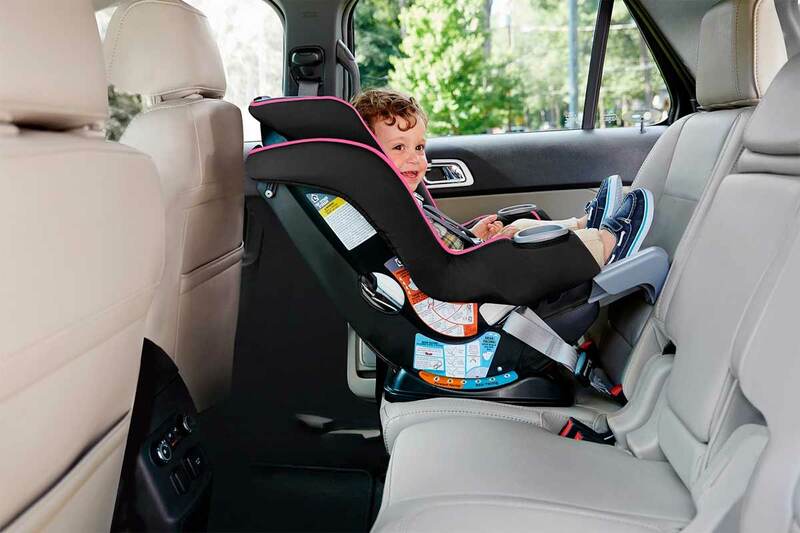 To help you make the best decision possible, three times a year we pull together new infant car seats and put them through hands-on tests to find the best and safest infant car seats of the year. In our testing, we consider Ease of Use, Flexibility, Baby Weight and Height Ranges, Safety, Car Size, and Stroller Types. Below we list the top 5 infant car seats of the year, followed by full reviews of over a dozen different models. Our hands-on reviews put 32 video baby monitors to the test, examining their features, image clarity (day and night vision), convenience, reliability, safety, the reception range, and versatility. Not only did we find the overall best baby monitor of the year, but we came away with 14 other top contenders worthy of serious consideration. This year's winner is the top-ranked Infant Optics monitor that surprised us with its versatility, reliability, quality, and value. Below is a table of our top 5 baby monitors of the year, followed by our full reviews. 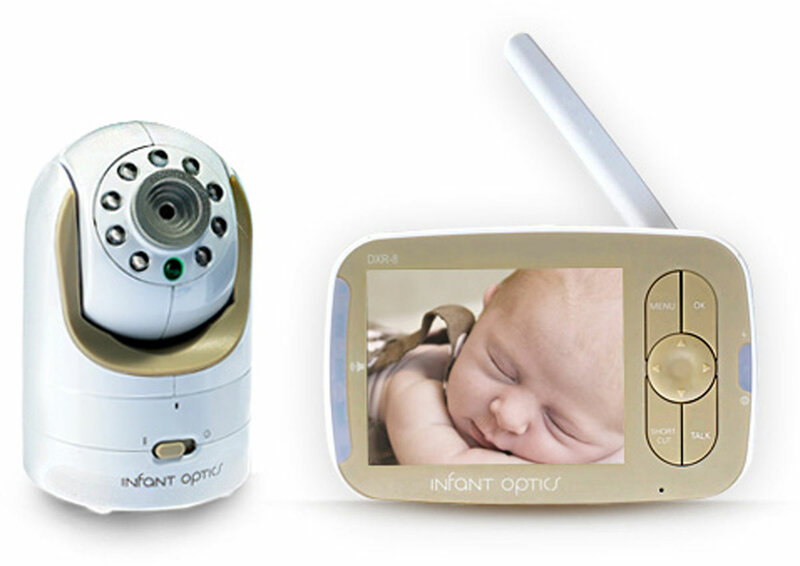 For more details about how we pick the top baby monitors, check out our baby monitor buying guide.